Ok, this is very much a pie in the sky project (and may never come to fruition) but i’m planning to build myself a BrewShed so I can brew my own beer in a quiet, controlled environment away from my kitchen. 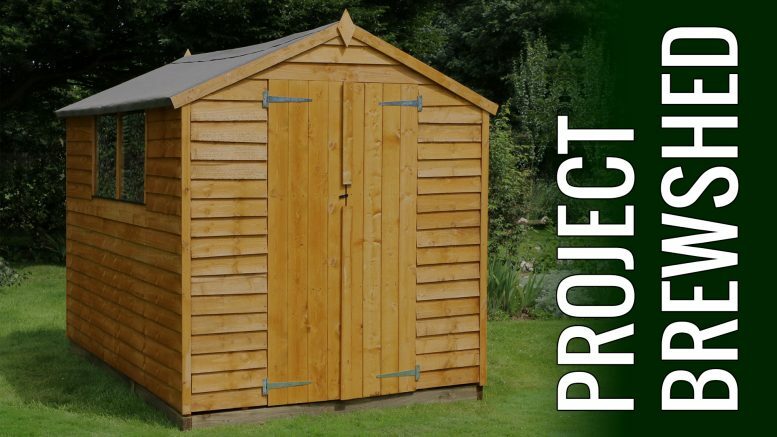 I’ve been checking out reviews of various sheds online, such as the Waltons 7ft x 4ft Metal Garden Storage Shed – I really need to shift some bits and pieces around in the garden to be able to properly gauge what will fit. They do a slightly smaller version as well so that may be an option. I’ve also considered a Keter plastic shed as we have several of the smaller storage boxes in the garden at the moment and they have lasted surprisingly well considering the battering our exposed garden gets in the winter. As the size of the shed is dictated to me by the available space in the garden, the equipment I can use will be dictated to me by the size of the shed. To this end i’m probably going to go with an all in one, brew in the bag (BITB) system. As this uses a single vessel to mash and boil it saves a lot of space. 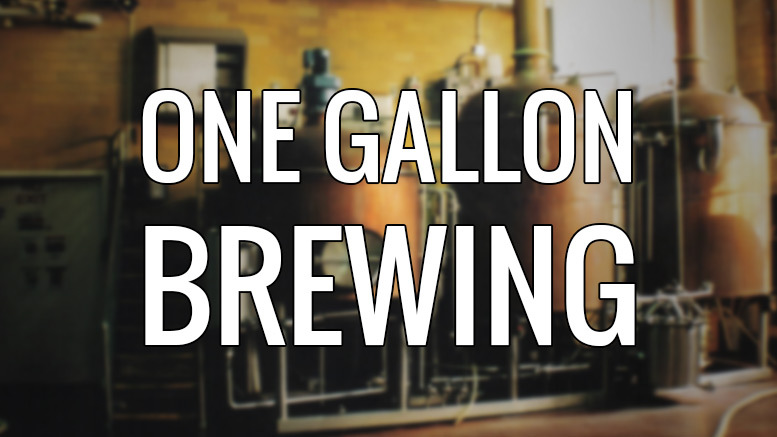 At the moment i’m looking at the Grainfather electric brewing system, but this may change depending on my budget. I’m also looking a building a fermentation fridge from an old fridge and a PID that will keep my home brews at just the right temperature during fermentation, so i’ll need to allocate space for that. Both the Grainfather and the ferm fridge will need easy access to mains power and that shouldn’t be a problem. Water is a slightly different issues – we have a mains tap outside so I can run some food grade hose to the shed as long as the run is fairly short, else I’ll just use it to fill some 5 gallon water bottles and transport them accordingly. In addition to searching for the perfect shed, I’ve been studying power tool reviews. I’m really in need of a good cordless drill and impact driver set as i’m planning on making the custom shelving and work surfaces myself. As I said before, this is a really exciting project in its infancy – It may never make the light of day but if it does it’ll be great. Be the first to comment on "Project BrewShed"